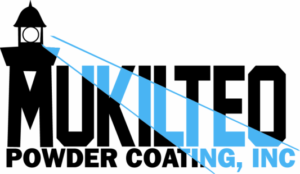 For over 30 years Mukilteo Powder Coating, Inc. has been an industry leader specializing in commercial and large quantity powder coating for industry manufacturers and fabricators throughout the northwest region. Our finishes offer industry durability and protection against weather, rust, friction, and corrosion. We work with our clients to provide the consistent finishes they need. Our 20,000 sq. ft. facility enables us the flexibility to meet our customers’ evolving needs and high quality finish requirements. MPC, Inc. is located north of Seattle in Mukilteo, WA. We welcome the opportunity to work with you. Copyright © 2018 Mukilteo Powder Coating Inc.